When you picture a perfect honeymoon paradise in your imagination, chances are it looks a lot like Hawaii. Its waters so blue, they seem other-worldly. Its beaches pristine, you feel as if you could be the first human who ever stepped foot onto the smooth glimmering sand. Its forests so lush, they shine like newly cut emerald. Its sunsets so brilliant, the sky seems ablaze with fire. Its volcanoes so imposing, you can only stand back and stare in awe at the wonders nature. People who have traveled to Hawaii save a piece of it in their hearts. Honeymooners cherish the golden days of unbridled romance. Couples treasure the days of welcoming bliss under a shining sun. Adventurers thrill at the thought of catching the perfect wave. With extraordinary natural beauty, fascinating culture, rich history and endless activities, Hawaii can be all things to all people - or something unforgettable just for you. Hawaii truly is the perfect honeymoon destination. 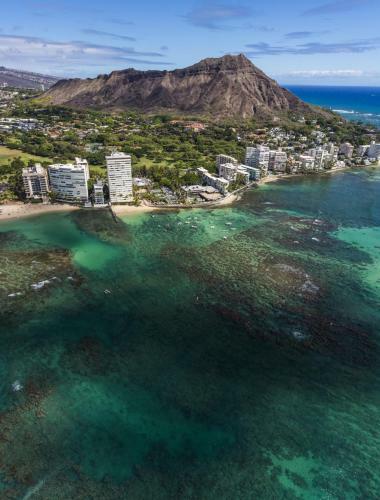 Start Planning Your Hawaiian Honeymoon! 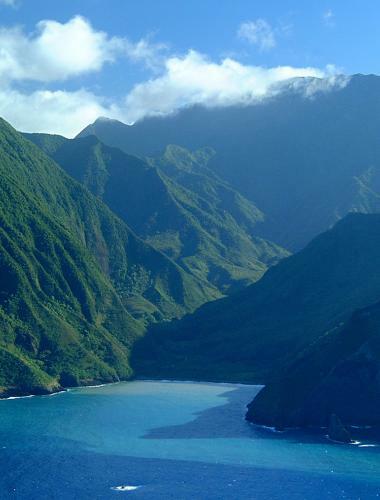 Let our Hawaii experts plan the perfect Hawaiian honeymoon! We have 7 night air & hotel packages starting at just $5000. 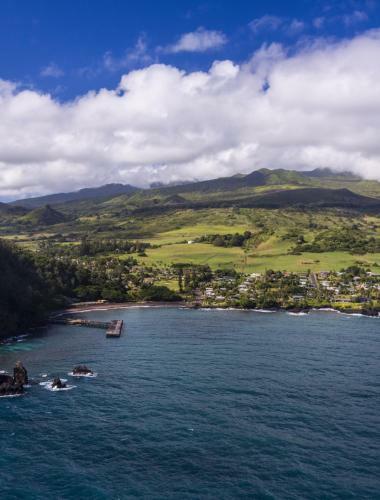 The "Heart of Hawaii" is home to the capital city of Honolulu and legendary surf towns like Haleiwa. 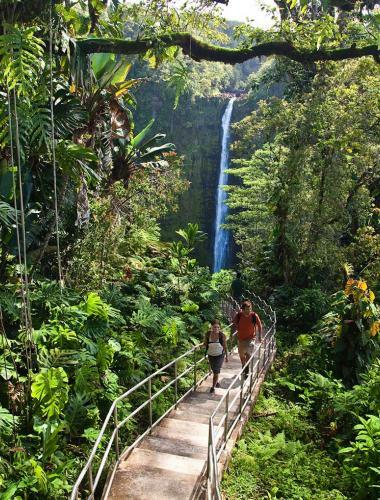 From volcanoes to coffee farms, there's lots to see and do on the big Island of Hawaii. 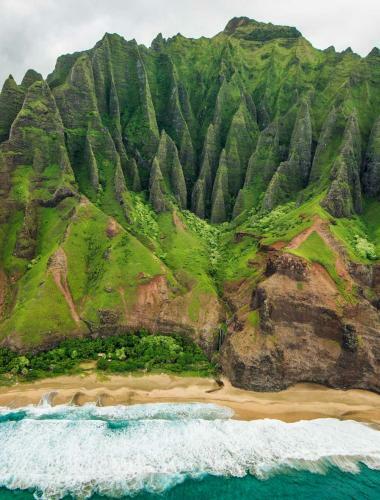 ​The "Garden Isle" is home to some of the most dramatic scenery in the South Pacific. 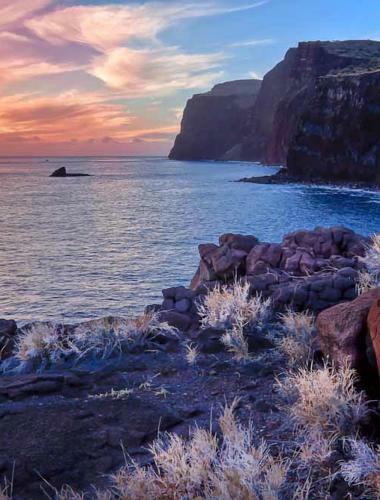 Lanai is an island of contradictions and balances restful luxury with rugged terrain.